August Konkel, PhD (Westminster Theological Seminary), has been professor of Old Testament at Providence Seminary since 1984 and president of the College and Seminary since 2001. 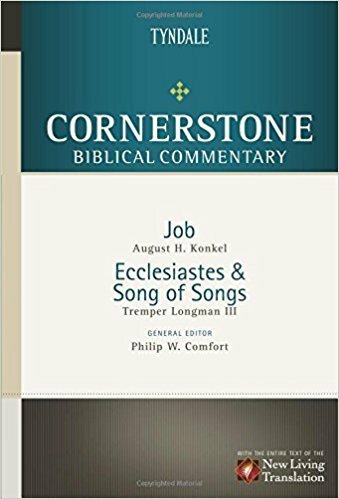 A contributor to the New International Dictionary of Old Testament Theology and Exegesis, he has forthcoming commentaries on Chronicles (Herald Press) and on Kings (Zondervan). Tremper Longman III, PhD (Yale University), is the Robert H. Gundry Professor of Biblical Studies at Westmont College. Tremper has authored or coauthored 17 books, including A Biblical History of Israel (Westminster John Knox, 2003). He was also one of the main translators of the New Living Translation and has served as a consultant for other well-known Bible translations as well.